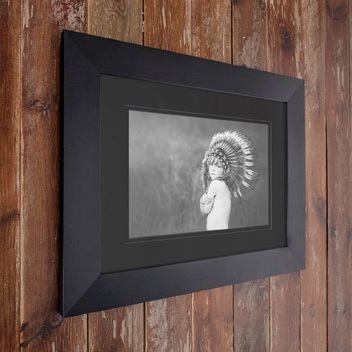 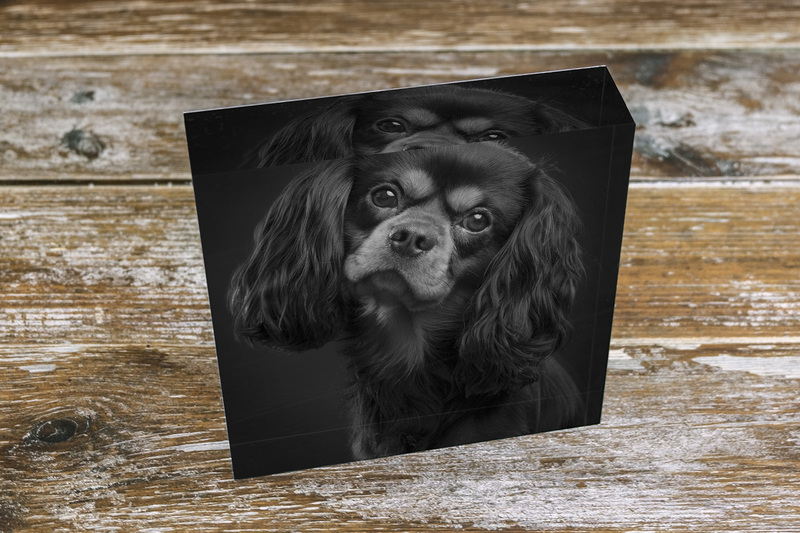 The Acrylic Block is an eye-catching and contemporary way to display your images. 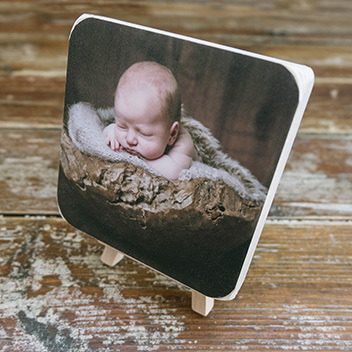 At 30mm thick these blocks are ideal for use as a free standing method of displaying your photos on a desktop, window sill or shelf. 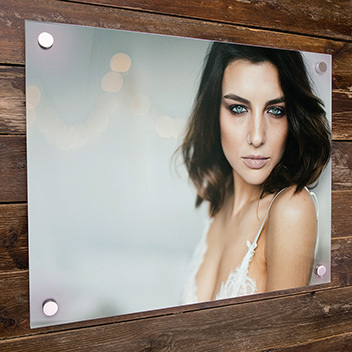 Your print is mounted to the back of a 30mm acrylic block using a special optically-clear adhesive. 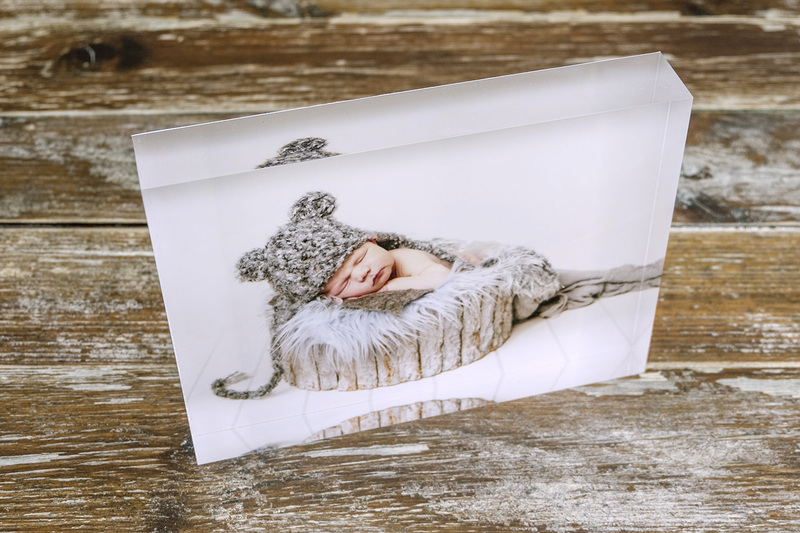 This gives a prism-like effect when viewed from different angles. In addition the acrylic blocks also turns your flat 2 dimensional image into a substantial 3 dimensional object. 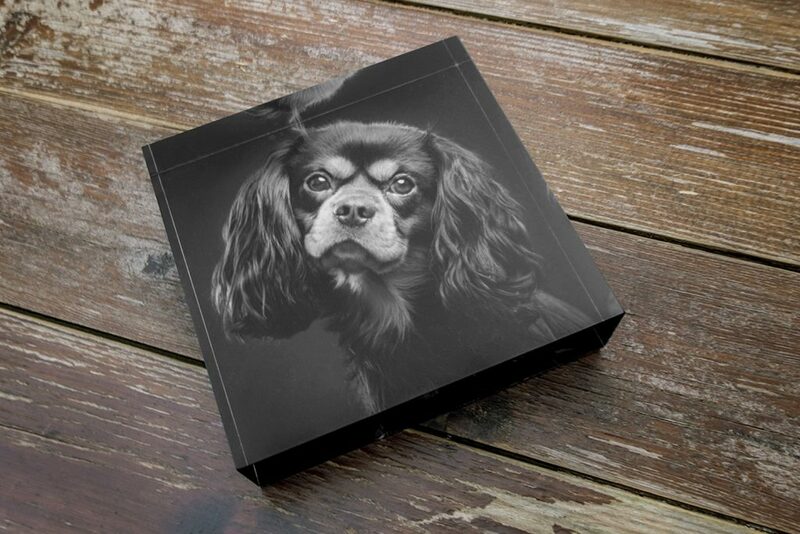 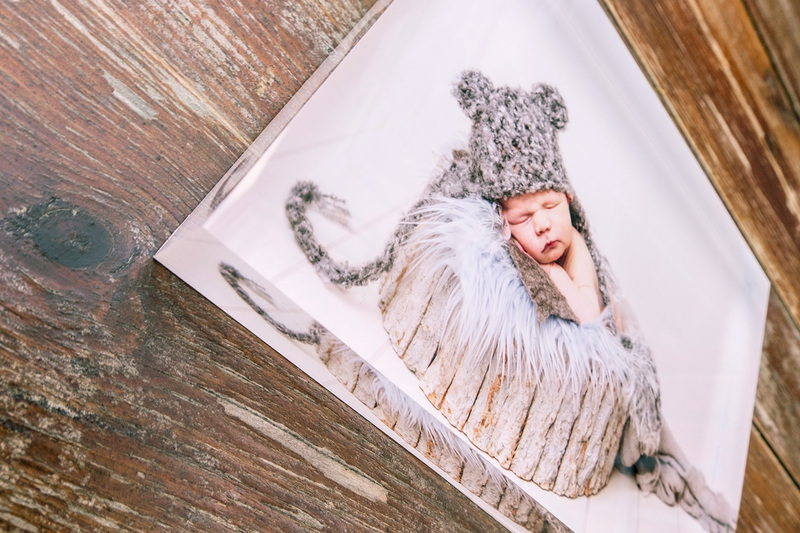 Suitable for social or commercial images, portraits, landscapes, commercial products and even logos, your images will look superb when displayed on a 30mm acrylic block.